Brass has been the standard material for padlocks in Europe for many years. 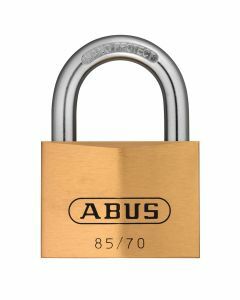 Therefore, ABUS offers brass padlocks in numerous sizes and variations. Brass padlocks are being used a lot in everyday life. 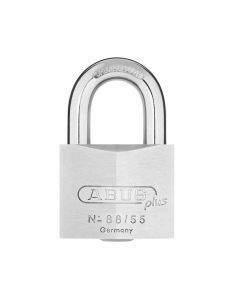 The material itself offers a good level of corrosion resistance which can be further improved by coating the lock or by adding plastic covers. Our brass padlock range includes many different sizes, shapes, shackles, and other additions. Therefore, you are very likely to find exactly what you are looking for in a solid padlock.